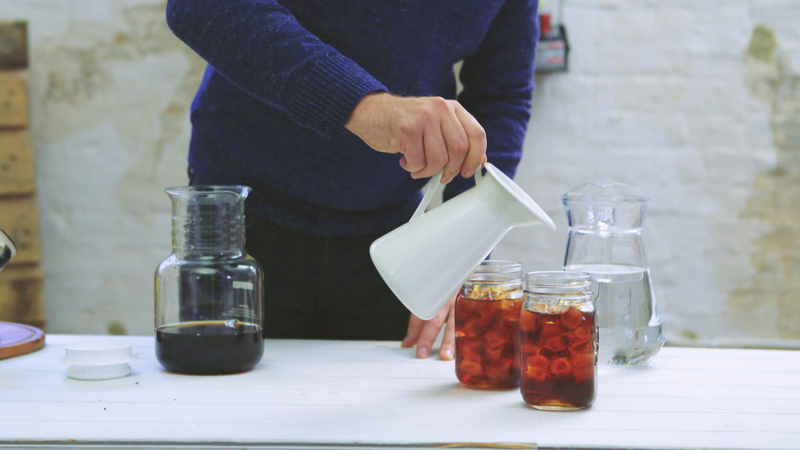 Cold-brewing is a slow, gentle process that produces an inimitably refined coffee. It may also be the most simple route from beans to drink – grounds are steeped in cold water, left alone, and then thoroughly strained. However, great cold brew does take three essential variables: the right water-to-coffee ratio, a grind consistency that won’t leave residue in the finished product and, finally, time (some brewers believe cold brew should be left for a full 24 hours before being strained). This ultimately produces a subtly sweet drink with low acidity. 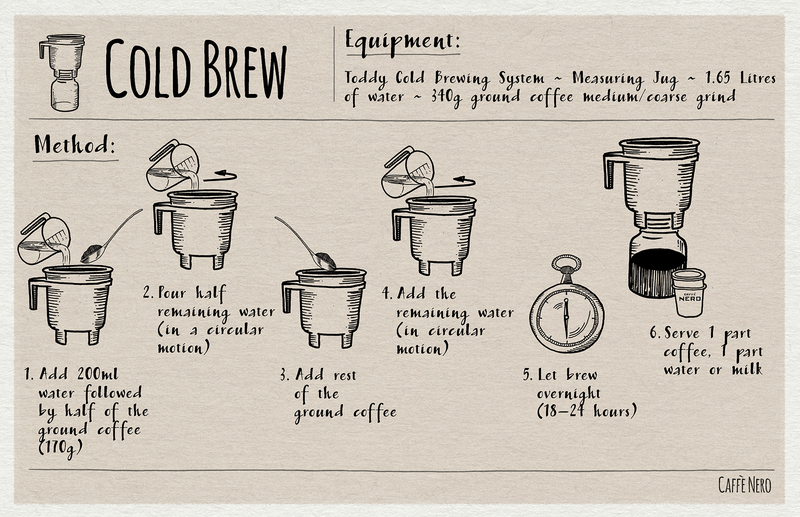 It’s by no means the most convenient way to brew, but the payoff is nothing short of extraordinary.